Once again, women from all over the globe will compete in a pageant that rewards poise, beauty, intelligence, and talent. The Miss Universe live stream will air January 29 at 7 p.m. ET on FOX. And if you want to know how to watch Miss Universe online, here is your guide. Check out DIRECTV NOW from AT&T. You don’t need a satellite to stream Miss Universe, just a high-speed internet connection with this streaming only service. Miss Universe live stream is airing on FOX, which is available live in select markets and on-demand nationwide. FOX is in one of DIRECTV NOW’s packages, so review the details to see which works for you. DIRECTV NOW (review) starts at $35 per month for their package of 60+ channels. The service is still new, so they are adding streaming players. So far, it works with many of the most popular. They do offer special discounts on devices if you prepay for service, so check those out to learn more. New features are also being rolled out. We like their grid-style viewing guide that works more like the one you may be used to from traditional cable or satellite providers. Get a FREE 7-day trial of DIRECTV NOW and watch Miss Universe online free. Sling TV is Dish Network’s streaming only service. FOX is also available with Sling TV live in select markets and on demand everywhere. You can watch the Miss Universe live stream from one of 17 participating cities including Atlanta, Detroit, New York, Phoenix, and Austin. FOX is available in the Sling Blue package which starts at $25 per month with no contract. You can watch multiple, simultaneous streams too, so you can stream Miss Universe, while someone else watches their favorite programming. Sling TV (review) works with many streaming devices including Chromecast, Amazon Fire TV, Xbox, iOS and Android smart phones and tablets, and your computer. They also frequently offer deals with Roku and Apple TV, so have a look at the current promotions. Try Sling TV FREE for 7 days and watch Miss Universe online free. PlayStation Vue from Sony is the third option to live stream FOX without cable. It has a lot of similarities to its competitors, but there are a few differences. FOX is only available live in select markets. There are 7 U.S. cities that have access to live, local networks including Philadelphia, New York, and more. You can watch the Miss Universe live stream legally with PlayStation Vue. PlayStation Vue (review) starts at $39.99 per month in cities with access to live local networks. For the rest of the country, the price is $29.99 per month. Vue can be streamed on PS3/PS4, iOS and Android smart devices, Roku, Amazon Fire TV, and Chromecast. They do not have support for Apple TV. PlayStation Vue does have restrictions on mobile content. Your account is tied to your home network, so watching on the go is limited even with the mobile apps. Where Else Can You Stream Miss Universe Online? We checked out the most popular on-demand services and discovered that Hulu appears to have a listing for Miss Universe streaming. It will likely be on-demand within a day or so of airing on FOX. 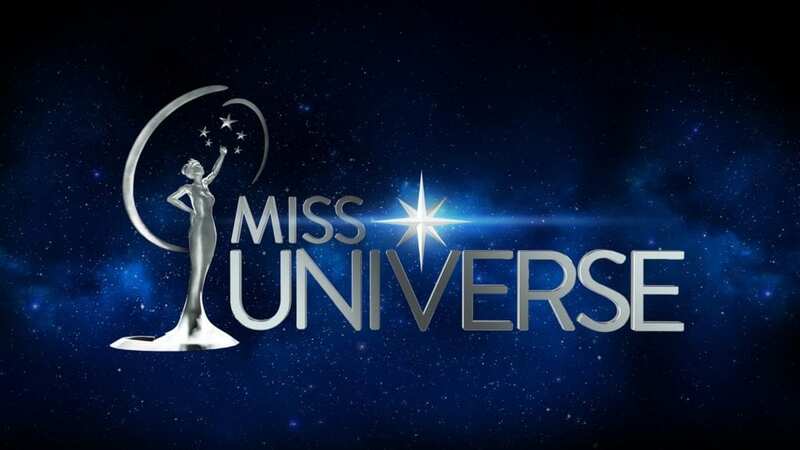 Right now, the listing offers clips of the pageant so we are uncertain if you will be able to stream Miss Universe in its entirety or just highlights. Hulu is great for a lot of reasons. You can watch on-demand content for many popular shows from broadcast networks and pay TV. It’s just $7.99 per month with limited commercials or $11.99 for add-free. Hulu also works with pretty much any streaming device currently available. Try Hulu FREE for 7 days watch Miss Universe online on demand. We do not see that you will be able to watch Miss Universe online free or otherwise with either Amazon Prime or Netflix. Those are the facts on how to watch Miss Universe online without cable. Do you have more questions about the Miss Universe live stream? Ask below!